Click below to view/download the official Jump Jam Principals and Coaches Packet. Click below to view/download the official registration form. 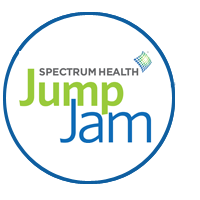 View the official 2016 Jump Jam Event Flyer.